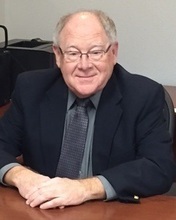 For years, Dennis P. Donovan, PC has been providing quality, personalized financial guidance to individuals, businesses and local governments. Our expertise ranges from basic tax management and accounting services to more in-depth services such as audits, financial statements and financial planning. Dennis P. Donovan, PC is one of the leading firms in and throughout the area. By combining our expertise, experience and the team mentality of our staff, we assure that every client receives the close analysis and attention they deserve. Our dedication to high standards, hiring of seasoned tax professionals, and work ethic is the reason our client base returns year after year. Our mission is to help clients maintain financial viability in the present, while taking a proactive approach to achieve future goals. This requires open communication to reach an understanding of our clients' needs through research and sound analysis. Dennis P. Donovan, PC is dedicated to meeting these goals with high standards of excellence and professionalism. We have been a staple of the area's business community for years, and pride ourselves on the level of esteem we have earned. Our dedication to hard work has earned the respect of the business and financial community in and around the area. We believe this to be a direct derivative of our talent and responsiveness to our client base. Whether you are a current or prospective client, rest assured that individuals,businesses and local governments who choose Dennis P. Donovan, PC receive competent and timely advice. Dennis grew up on a farm in Northeast Iowa, and graduated from Wartburg College in 1987 with a Bachelor of Arts degree in Accounting. Prior to starting his own practice, Dennis practiced with other CPA firms to gain the experience that was needed to be successful in his own practice. Currently, Dennis is a member of the Iowa Society of Certified Public Accountants, the American Institute of Certified Public Accountants, and the National Association of Farm Business Analysis Specialists. Dennis is very active in his own community. He is a member of the Immaculate Conception Church, member and past officer of the Knights of Columbus, member and current officer of the Benevolent and Protective Order Elks, member and current officer of the Charles City Rotary Club, and a member of the Charles City Chamber of Commerce. When time allows, Dennis enjoys playing his guitar and driving his classic cars. Janis graduated from Buena Vista College in May 1990 with a Bachelor of Arts degree in Accounting. She has more than twenty years of audit experience. 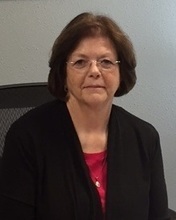 The following are some of the highlights and accomplishment of her career: manager of city, county, utility, school and landfill audits and city agreed-upon-procedures, manager of A-133 Audits, manager of agricultural cooperative audits, and manager of not-for-profit audits, reviews and agreed-upon-procedures. 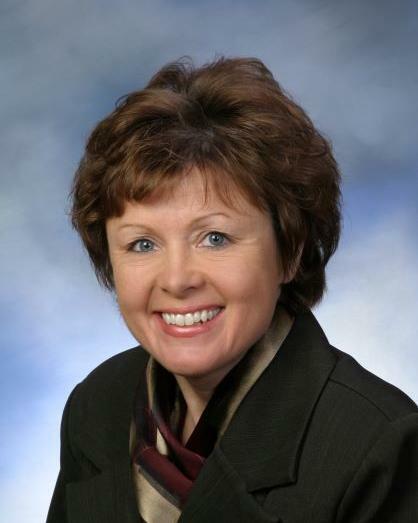 Janis is a member of the Iowa Society of Certified Public Accountants, the American Institute of Certified Public Accountants and an associate member of the Government Finance Officers Association. On weekends, Janis enjoys biking and camping at her cabin near the Mississippi River with her family. Becky joined Dennis P. Donovan, PC in June of 2009. You don't need words to describe Becky, the smile on her face and her pleasant voice will tell the rest of the story. She is a pro when it comes to dealing with the IRS. Becky assists in the preparation of income tax returns, prepares payroll and sales tax reports for clients, performs a variety of accounting services as well as manages the office of Dennis P. Donovan, PC. Becky has two young daughters and a husband to take care of when she is not working. 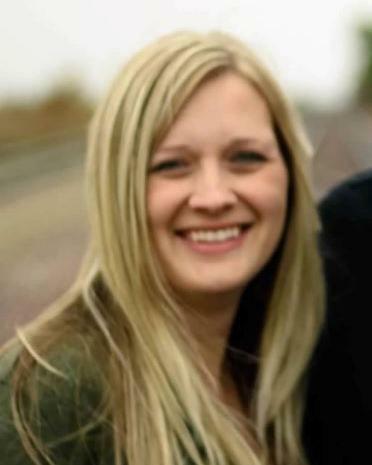 Colleen joined our accounting team in February of 2018. Her previous experience includes 16 years as a Senior Financial Analyst with Kraft Foods in which she successfully on-boarded and led the site implementation of SAP (an order to cash software to streamline processes). Following her extensive career with Kraft, she took on the role of Chief Compliance Officer and Asset Manager for Rural Development Partners, where her main duties were to ensure and oversee compliance with all US Treasury New Markets Tax Credit rules and regulations. Along with this, she managed a $467 million portfolio of New Markets Tax Credit (NMTC) program investments of the US Treasury Department. Colleen was responsible for the management of NMTC regulatory compliance programs, disposition and exit stages, and oversaw and managed federal NMTC reporting to the Community Development Financial Institution Fund ("CDFI Fund"), which included the timely notification of investment activities, annual reports and response to related inquiries. Colleen and her husband, Brad, have five children and two grandchildren.